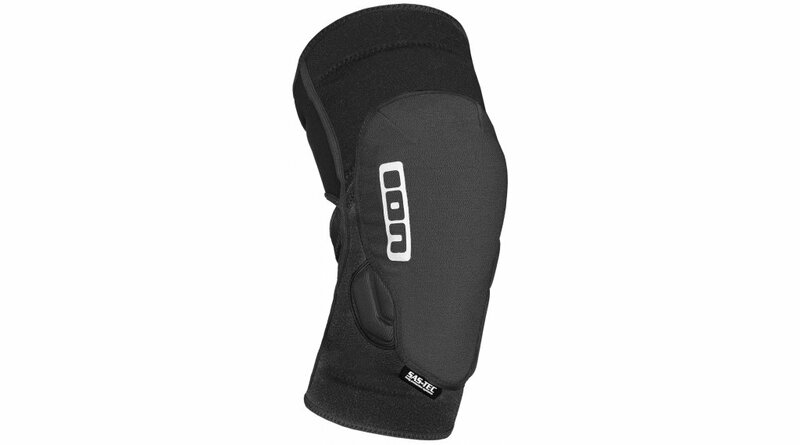 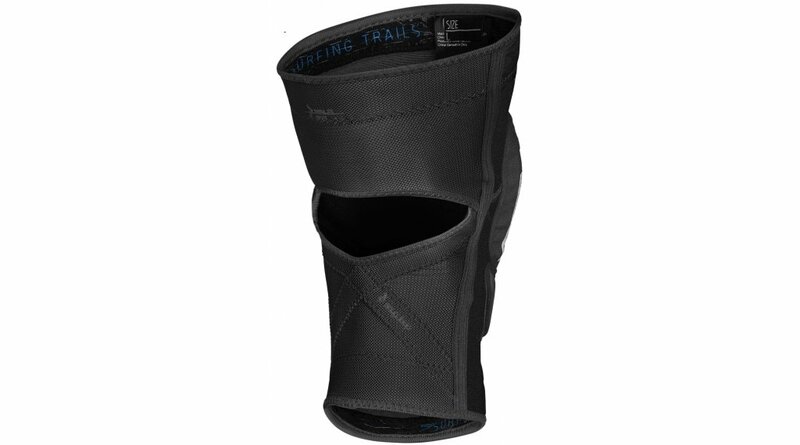 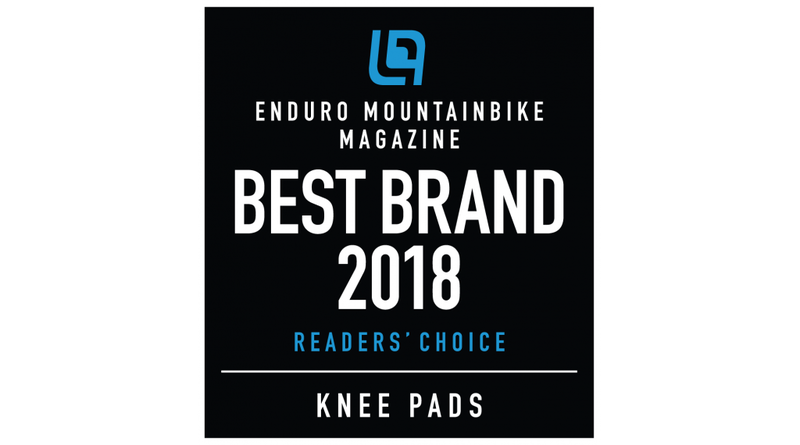 Light, breathable and pedal-friendly kneepad with a very slim outline. 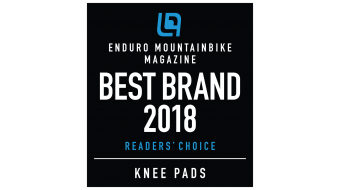 Good impact protection by a combining thin SAS-TEC paddings with a hidden hardcap (to distribute loads in case of a crash). 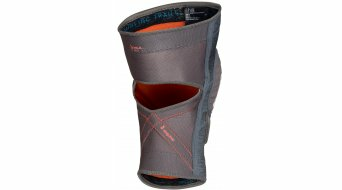 The unique Snug_Loop construction (skin neoprene belt running from the back of the calf, over the kneecap back to the calf, again) keeps the pads in place, even on those super long tours. Combined with xtra wide silicone ribbons on top and bottom, velcros are not necessary any more.